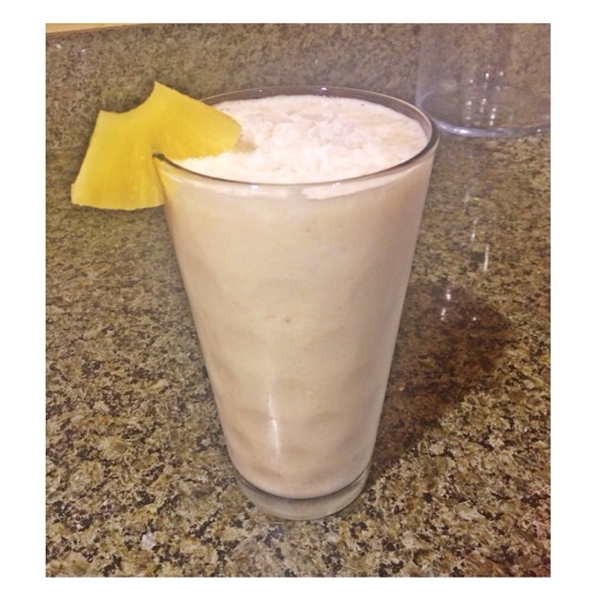 If you’re getting sick of that same bland & boring protein shake, shake it up with this island inspired Pina Colada Protein Shake! This protein shake packs lots of flavor and is less than 250 calories and has 16g of protein. Not only will it feed your muscles after a good workout, but it will also satisfy your sweet tooth. Breakfast never tasted so good! Add all ingredients in your blender. Blend until smooth and your mouth will think you are in the Bahamas! What’s your favorite protein shake recipe? Wine and dine like a celebrity, guilt free! Have you ever wondered how celebrities are always seen out and about, wining and dining, but somehow, never seem to pack on the pounds? One of their secrets may be Skinny Vine wine. Skinny Vine wine is a new california wine that claims to keep you skinny! How so, you ask? With less than 100 calories per glass, you can enjoy more than one glass, guilt free, without having to plan your next visit to the gym. The low calorie wine is made with a special filtration process that removes some of the alcohol in the wine taking away a bunch of the unnecessary calories with it. And dont worry about the taste being taken away, Skinny Vine makers are so confident that you won’t be able to taste the difference between theirs and other wines on the market, that they are having a skinny vine wine taste challenge, challenging customers to see if they can taste the difference. You can have your drink of choice with three different types of wine available to choose from moscato, chardonnay, and zin. 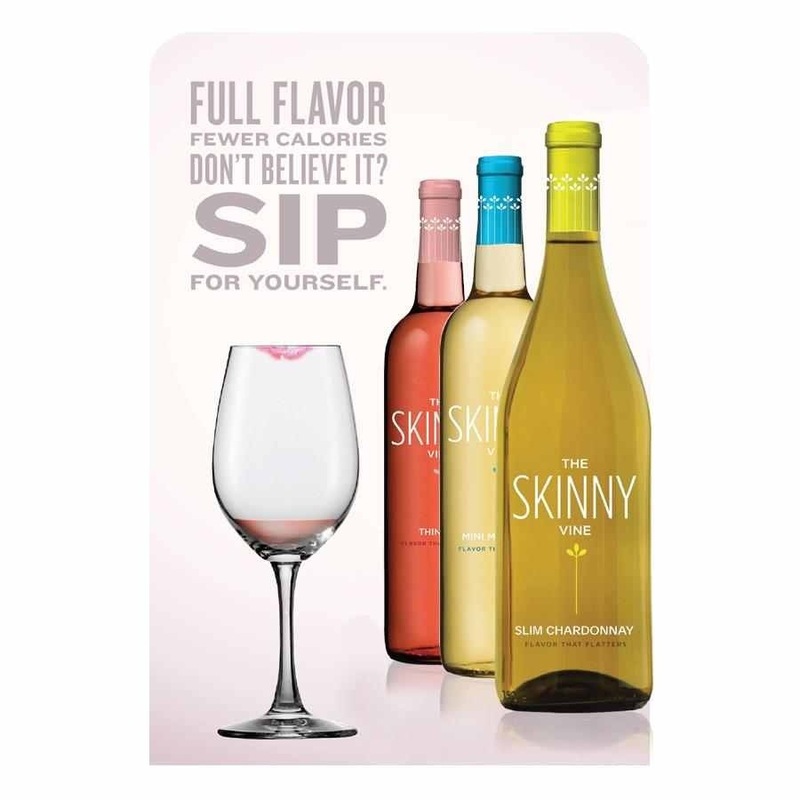 Skiny Vine wine claims their wine is “as sweet on the lips as it is on the hips”. Skinny girl vodka watch out you got some competition!